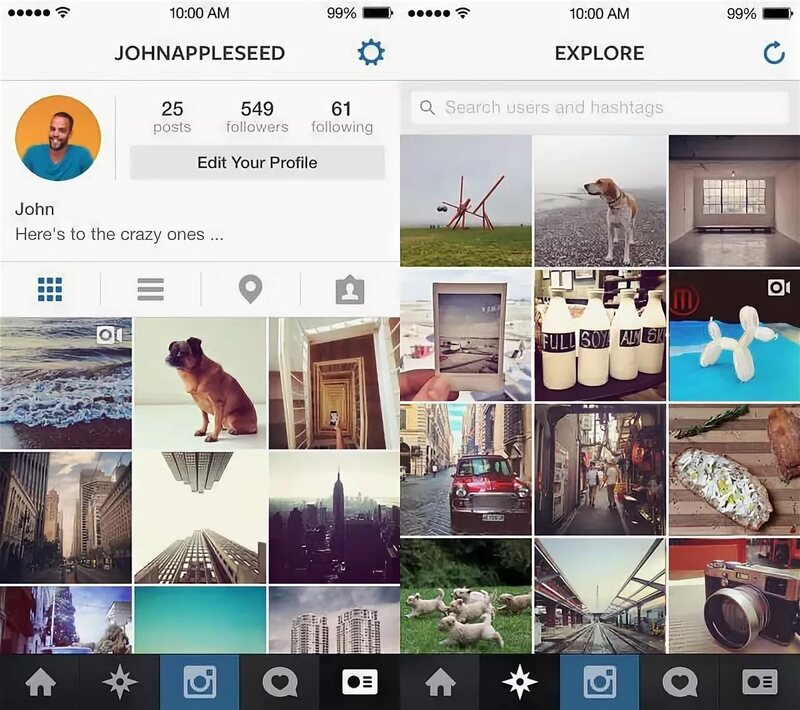 Initially, the Instagram was as simple and straightforward as possible. You subscribe to people, in the tape you see their publications in the order of placement, and in the recommendations you observe those with whom you have the most common mutual subscriptions. 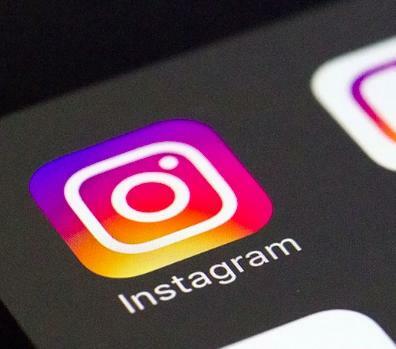 However, with the commercialization of Insta, the management decided to introduce special algorithms that affect not only the order of placement of photos in the tape, but in general on their appearance. And in the interesting began to appear accounts, which often do not have anything to do with you. 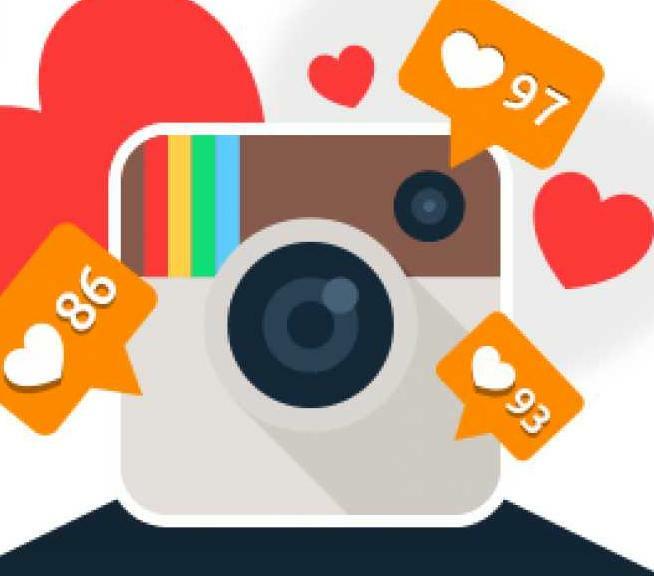 It happened in 2016 and until recently the social network management kept the procedure of the Instagram algorithms in strictest confidence. 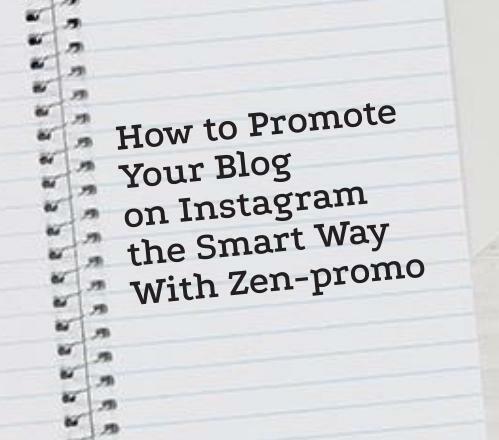 Luckily for marketers and simple bloggers, this secret was recently disclosed. 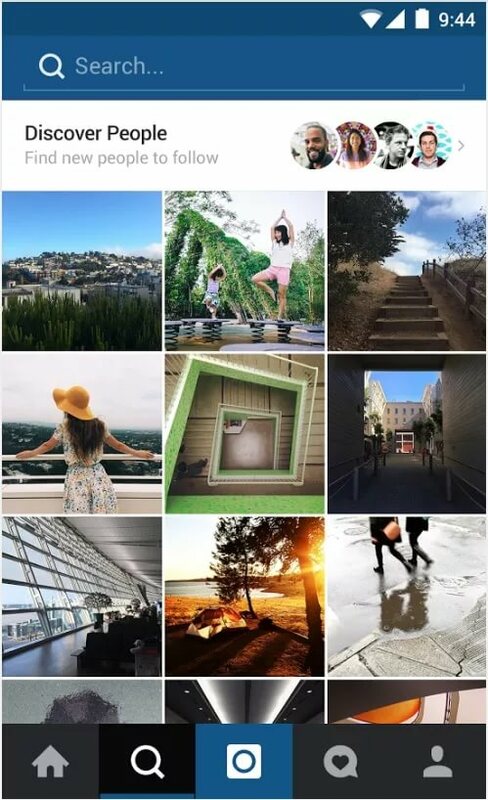 For this, journalists were invited to the office of the company in San Francisco, to whom they told all the secrets of the photo ranking in Insta. 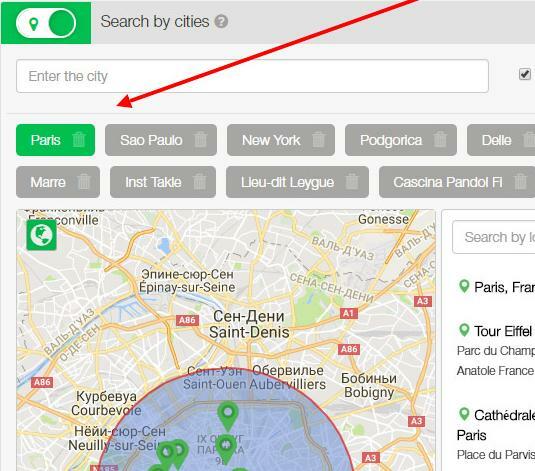 Now rumors and speculation are over, and you can use this knowledge to your advantage. And now let's talk about each of these criteria in more detail. 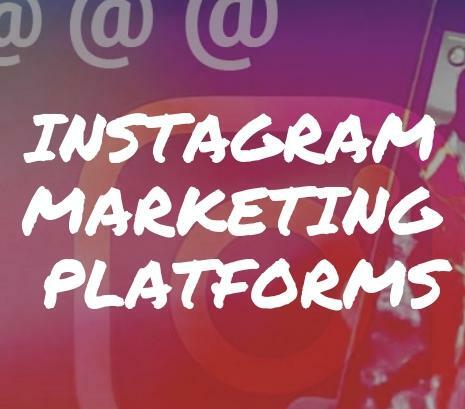 It's not about what is most interesting to all users of social networks, but about what is interesting specifically for you. 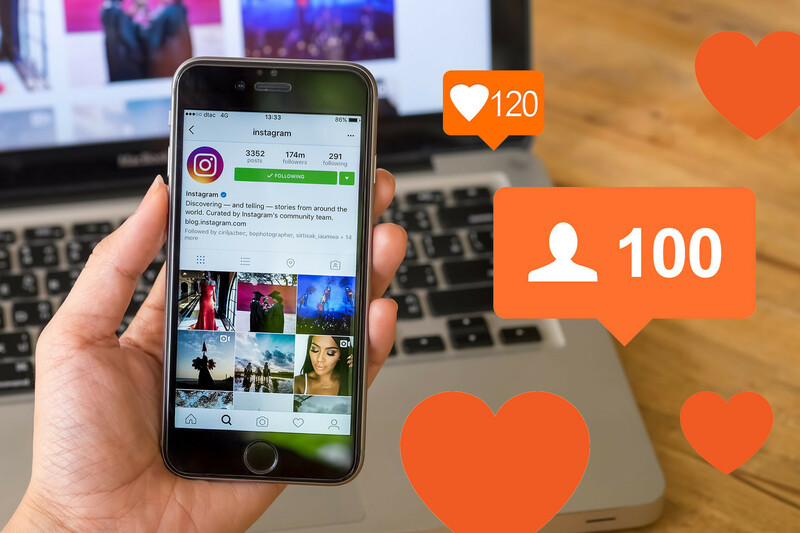 For example, if earlier you regularly put your friend's likes and wrote comments to him, then his posts will occupy the top lines in your tape. 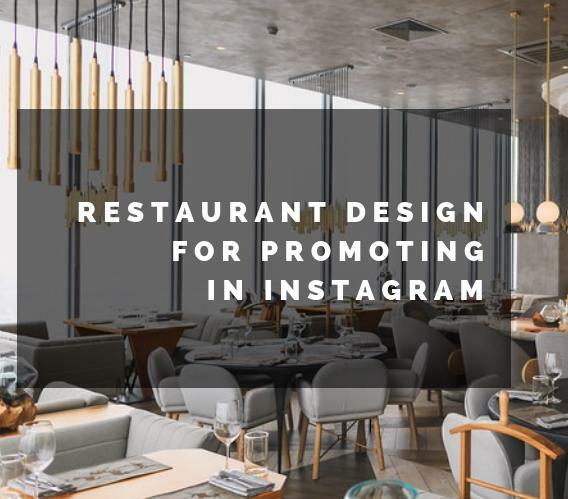 That is, the ranking depends on your interest in a particular person and involvement in his posts. The algorithm also determines which genre posts you regularly display interest in. 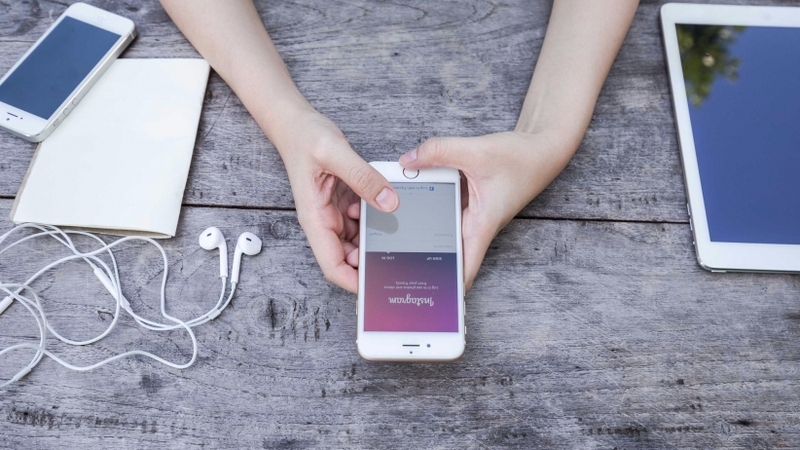 With the help of modern technologies, posts are sorted by topic, and also hashtags help. If you often pay attention to posts with food, then they will be displayed on the top lines of the tape. Another important point is the time when the post was published. 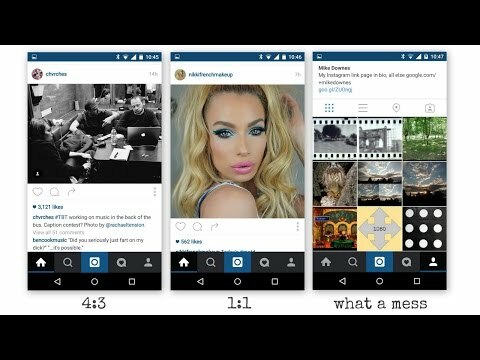 Insta tries to show you the latest and current publications, because they are more interesting than those that were posted a week ago. 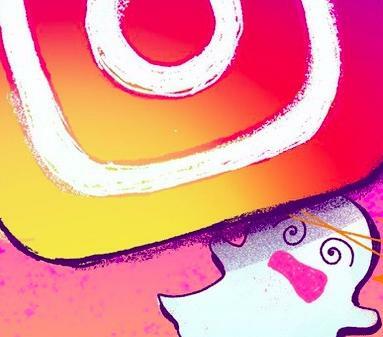 According to Thomas Dimson, who is the representative of Instagram company, the social network changes the order of placement of only 50 new posts. 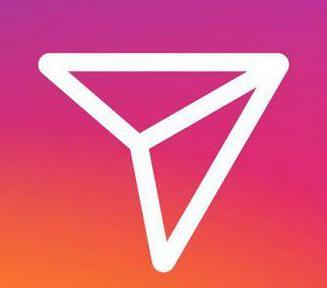 That is, for example, if you went to Insta yesterday at 22:00, and the next visit occurred at 12:00 today, only the first 50 posts in your stream will be changed. The order of publications posted before 22:00 yesterday will not change. It is for this reason that it is worth publishing photos at the very moment when your target audience is more active. It's about the accounts with which you constantly interact. 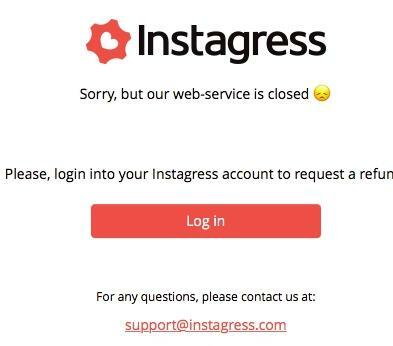 In 2016 representatives of Instagram made the following statement: "It does not matter how many profiles you have signed. In the first place you will see the posts of close people and acquaintances. " The social network team does not want you to lose the publications of people close to you among the posts of celebrities and online stores. That's why the top will always display photos of friends, acquaintances or those people whose posts you most interact with. people you know in real life. 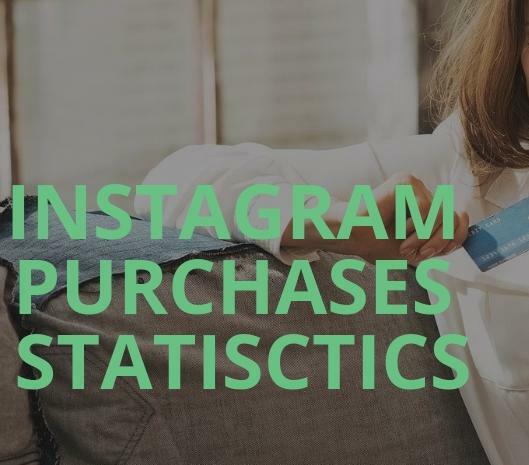 Based on these parameters, Insta considers the accounts with which you most often perform some action, your friends and always displays their publications on the top lines. 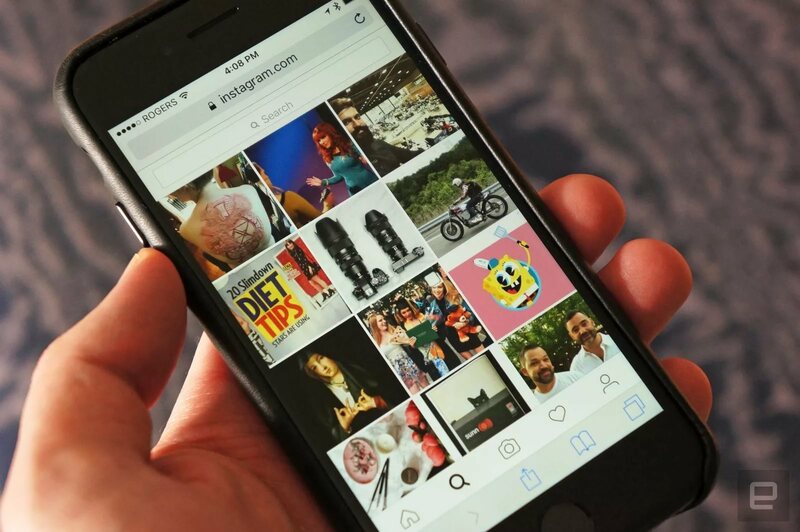 In addition to the main parameters, there are minor, but still used, Instagram algorithms for sorting posts. 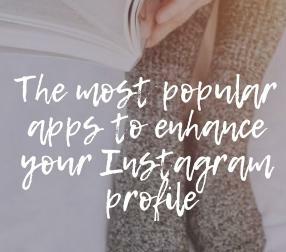 When ranking, it is also important how often you go to the Instagram. If you do this once a day - then get the most current posts for the day. And if you do this every hour, you will see the most interesting thing that you have not seen yet. 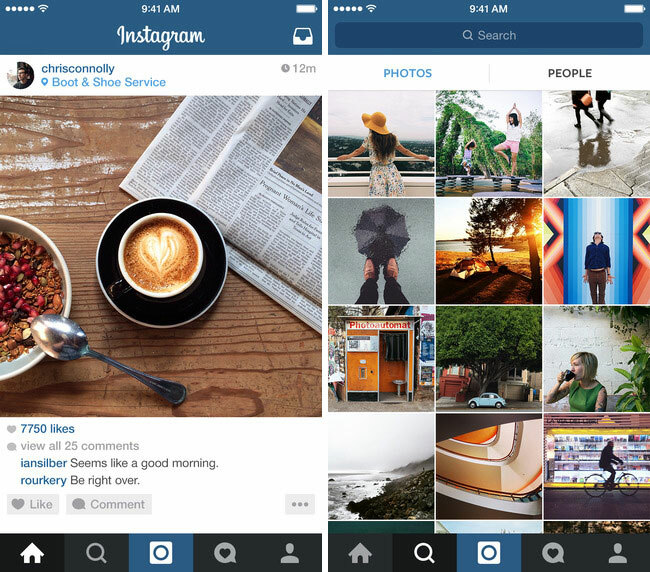 Accordingly, the quality of content on a frequent visit will not be as high as when a rare visit to Insta. 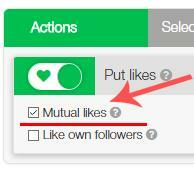 The number of profiles you subscribe to also affects the issuance of posts in the stream. 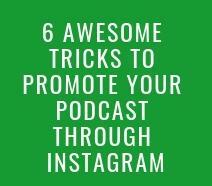 Therefore, the more you have subscriptions, the harder it will be to work on the Insta algorithm. 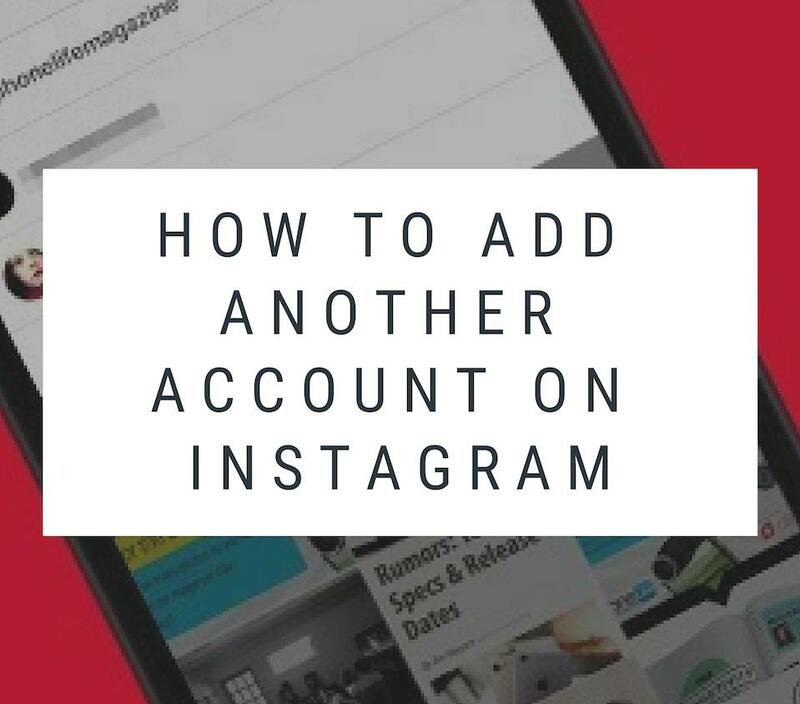 And if you have hundreds or even thousands, then be prepared for the fact that you will see only a part of the content from each account. 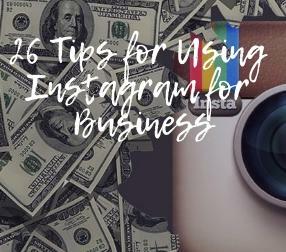 Another factor that affects the algorithm will be the amount of time you spend in Instagram. If you look in the social network for only a couple of minutes, then you will be offered the most interesting and relevant content recently. 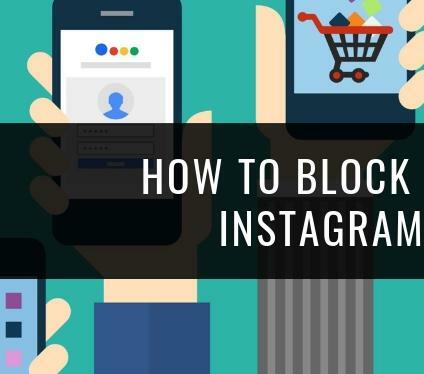 But for those who spend a long time in Insta, be prepared for the fact that the algorithm will offer fresh content, regardless of its relevance to you. 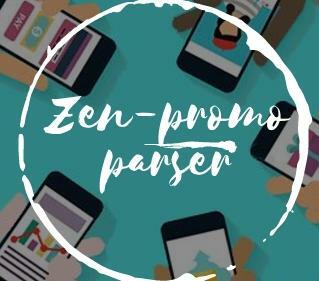 How to become a partner and earn Zen-promo on engaging the audience. 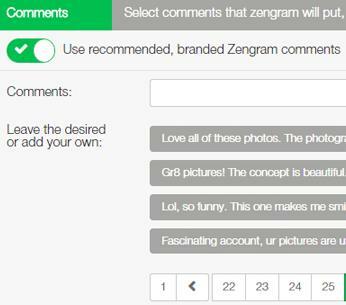 Many users have additional questions about the operation of the algorithm. 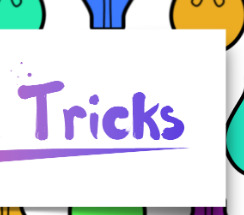 Today we will publish the answers to the most common ones. 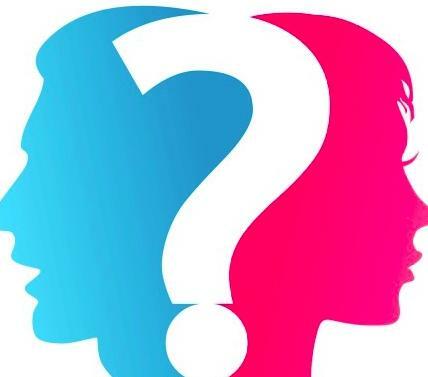 What is more preferable for the algorithm: photo or video? 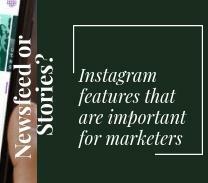 For the Insta's algorithm there is absolutely no difference between the two formats. 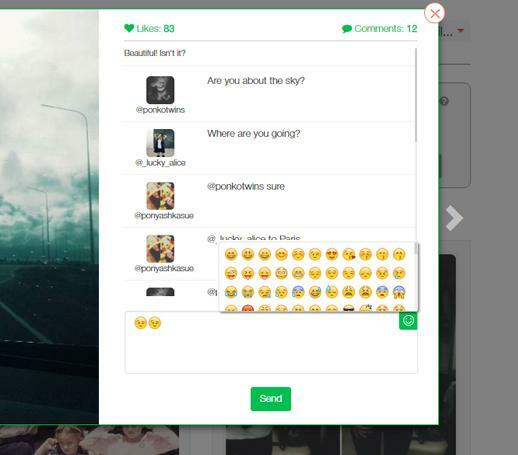 However, if a particular user prefers video publications to photo posts, then for him the video will be displayed in the top, not the photo. Does posting frequency affect the position in the tape? The algorithm does not matter how many publications any user makes. However, representative of the company Christina di Avignon notes that the social network is trying to diversify the tape, therefore dilutes its posts. Ordinary and business accounts are ranked differently? 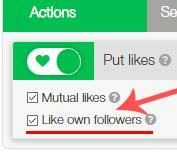 No, the algorithm does not care what type of account you prefer. 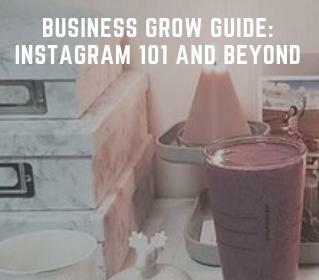 Therefore, the transition to a business profile does not affect the delivery of your posts to subscribers. How does the story and live-video algorithm affect? These additions have nothing to do with the main tape of posts, so they do not influence the ranking in any way. 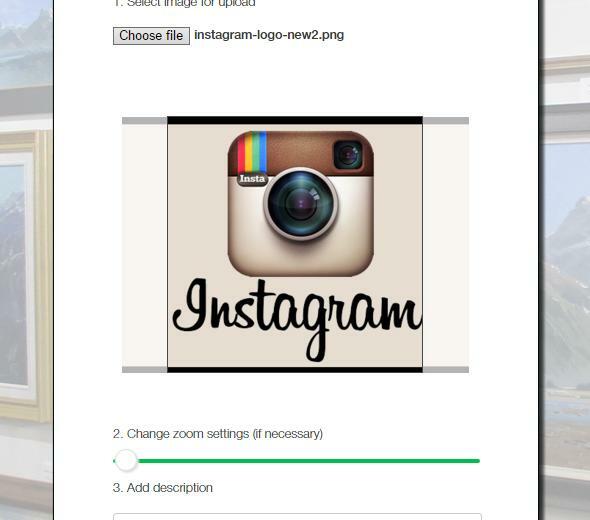 How to use subscribing for hashtags in Instagram. The number of accounts in the Institute is growing every day, and the amount of content is increasing. 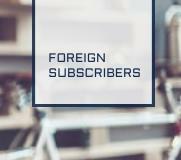 If earlier the average user had not more than a couple of hundred subscriptions, now this figure is much larger. All this leads to a reduction in coverage. That is, the user simply does not see all the new publications in his tape. In fact, the amount of useful content in the top has increased at times. 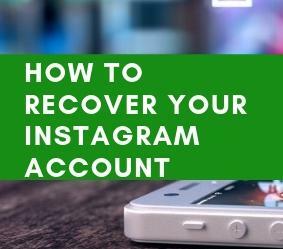 If before you had to flip the tape down, hoping to find there posts of your friends and acquaintances among the publications of less interesting accounts, now the situation has changed. 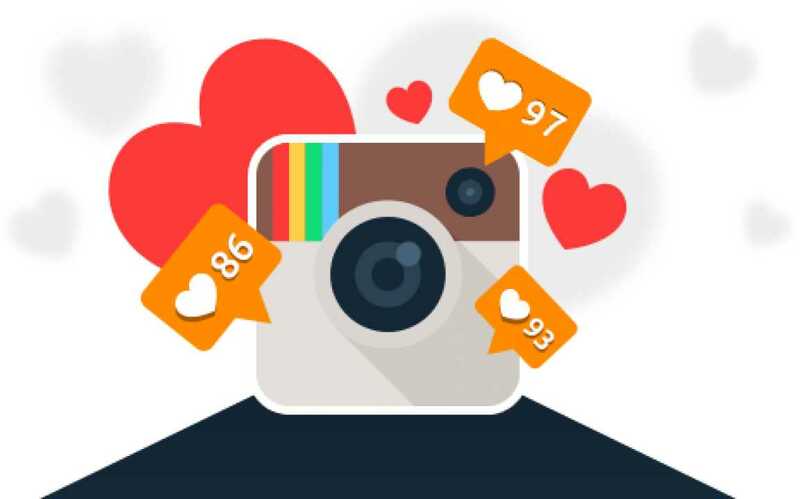 According to research, earlier users skipped about 70% of posts in the tape and about 50% of posts of their friends. Now they see up to 90% of interesting content for them. Previously, the only opportunity to constantly flicker in the tape and expand coverage was the regular posting of new photos. This has led to the fact that the content has become too much, the coverage of each of the posts has decreased markedly. At the same time, the quality of content due to such actions was significantly reduced. 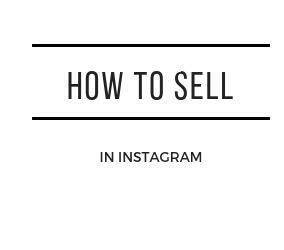 The algorithm that is used in Insta now, makes bloggers and companies pay more attention to the quality of publications. And only in this case they will be able to claim a large coverage and attention of the audience. Algorithm of the section "Interesting"
As for the section of recommendations, the Instagram algorithm in this case works on the same principle as in the main tape. 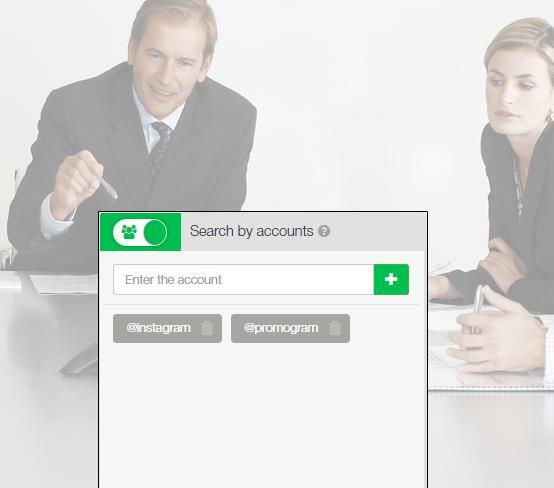 There you will see posts related to your interests and behavior in this social network. 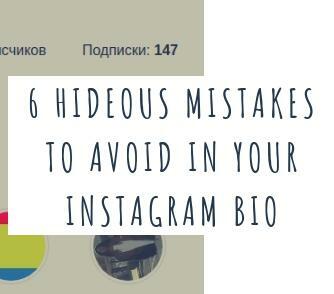 In addition, if you often look for a profile, Instagram will remember this and begin to publish the publications of this account in the recommendations. 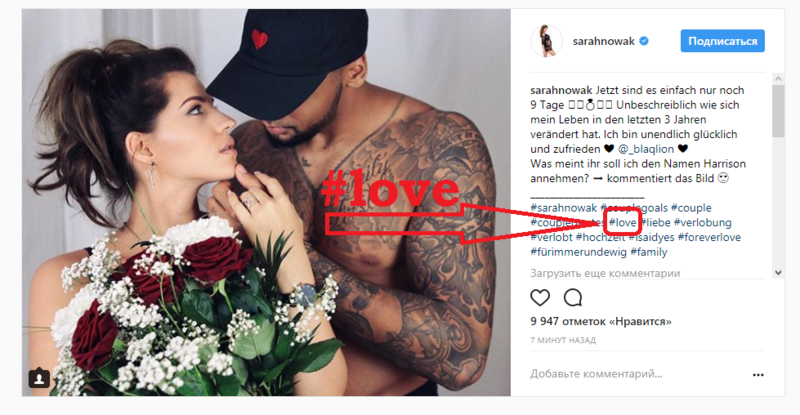 How to automate the promotion in the Instagram? The tweaking of bots and fakes thanks to new algorithms is no longer relevant, because these accounts will not show any activity. 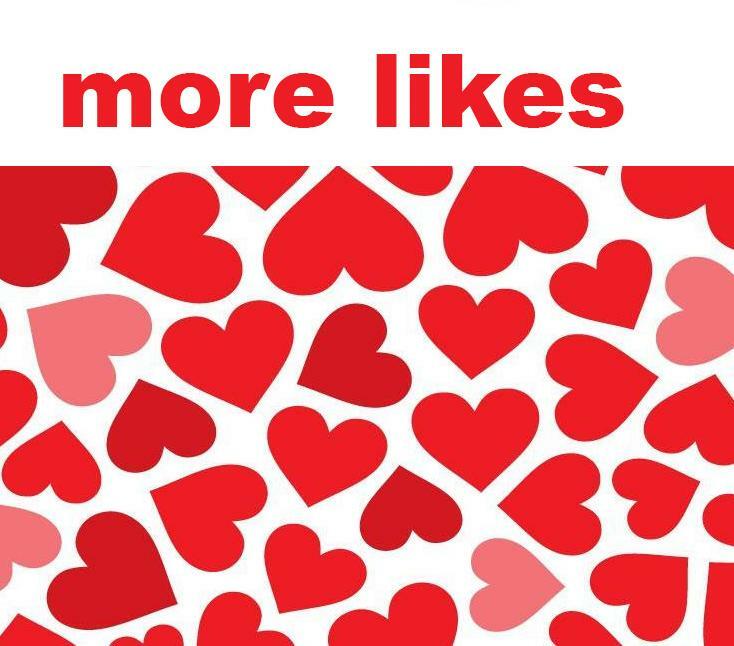 And if with a large number of subscribers you will have a small number of likes and comments, then the algorithm will notice this and, most likely, will put it on the bottom of the tape, where not every user gets to it. 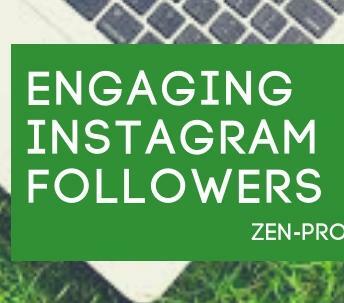 To quickly gain an audience in this social network and at the same time do not spend a lot of time promoting, you can use zen-promo, a service that allows you to automate the promotion of your account in Instagram. 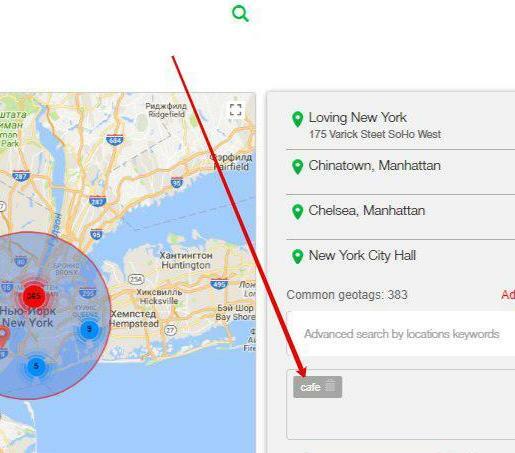 In addition to searching for real profiles that will become your subscribers, the service helps to expand coverage and increase involvement. 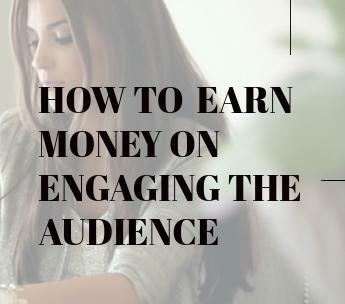 Thus, you are gradually and absolutely safe, without fear of getting a block for the wrap-up, promoting your account, attracting more and more subscribers every day. 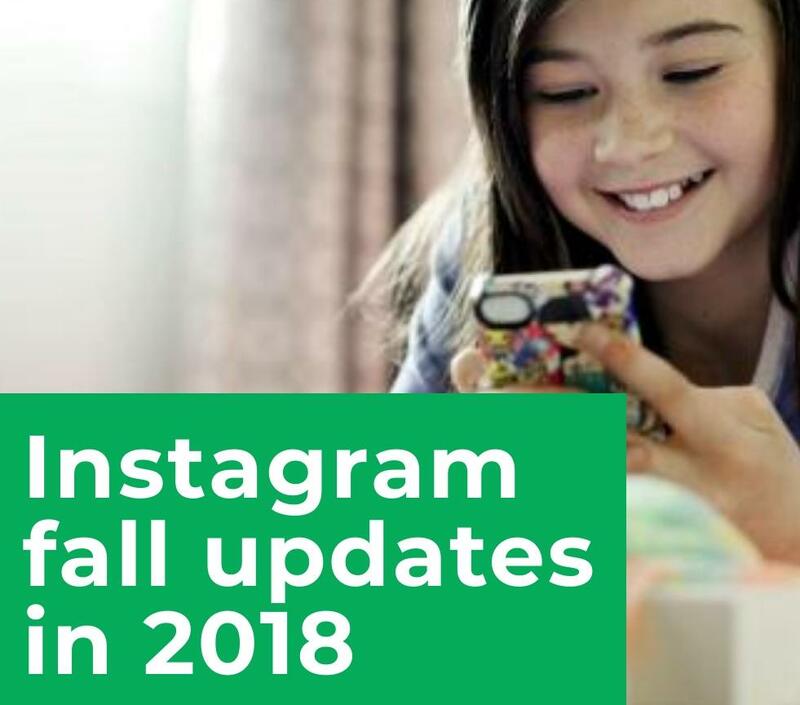 Now there are no secrets left, and every user knows how the Instagram algorithm works in 2018. For ordinary visitors, such changes have only benefited. 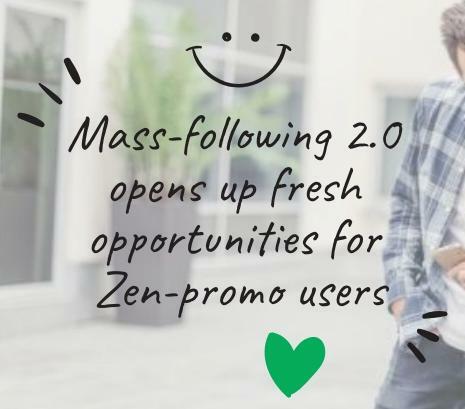 And to marketers, bloggers and SMM-caches, this knowledge will allow you to build the right strategy and correctly promote your profile in this social network. 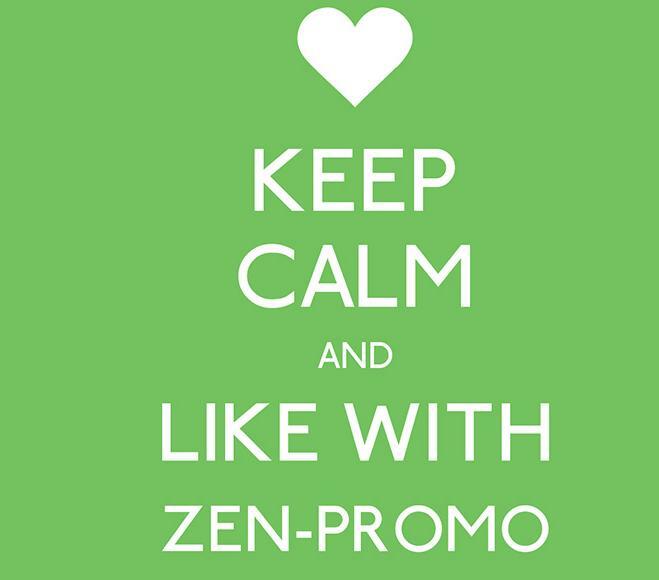 Well, you can do this as simply as possible with zen-promo.